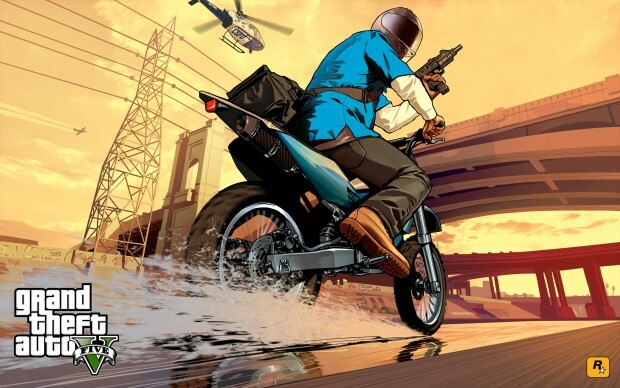 Grand Theft Auto V’s shipped numbers are approaching 52 million copies across all platforms. This is 7 million copies more than were reported back in February during Take-Two’s previous quarterly earnings report. For more on Grand Theft Auto V, check out Gaming Trend’s review of the PC version.